Small urban farm, family owned. 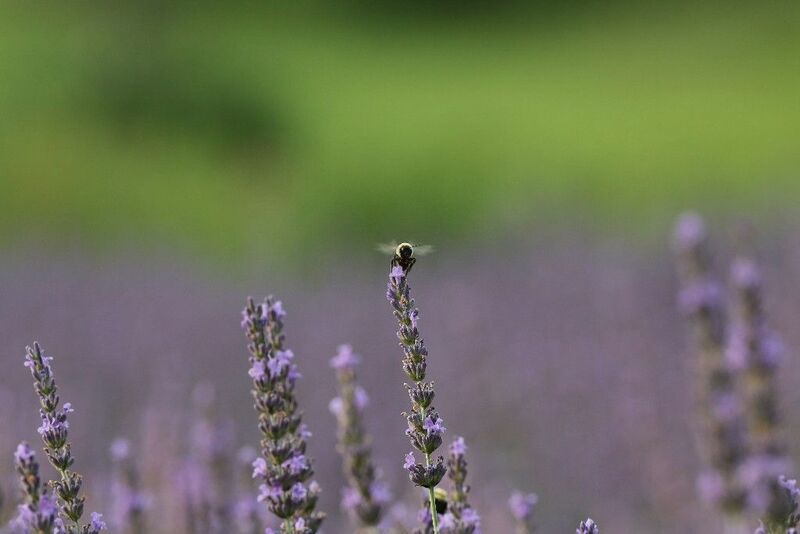 We grow, following organic methods, lavender and aromatic plants that we distill to make home and toiletry products with. We also grow fresh-cut flowers for our local market and CSA.